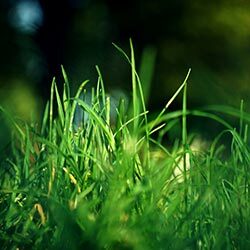 The Municipal Water District of Orange County, the Metropolitan Water District of Southern California, and your local water agency bring you the Turf Removal Program (Program). The goals of this program are to increase water use efficiency within Orange County and reduce runoff leaving the properties, which eventually enters the ocean. Thank you for your interest in the Turf Removal Program! Please note: there may be compatibility issues with Internet Explorer, we are working to resolve this temporary error. In the mean time, please utilize another internet browser such as Safari, Firefox, or Google Chrome.